HTC has been working hard to keep the HTC One M8 at the cutting edge. These days, one of the crucial strategy element in the war between smartphones companies is to keep their top devices bundled with the latest Android OS. Android 4.4.3 was released a short while ago but HTC has already merged the newest 4.4.3 source code with their Sense UI framework. The incoming update will probably bring improved HTC Sense version, however the current practice shows that HTC doesn't like to bump their Sense version to anything but .5 a or full number (Sense 5 ---> Sense 5.5 ---> Sense 6) so the official Sense version might remain 6.0 even if some parts of the code will mention HTC Sense 6.1. Also, the new official HTC BlinkFeed (com.htc.launcher) version 6.1.779245 is already available on the Google Play. So what are some the incoming changes? 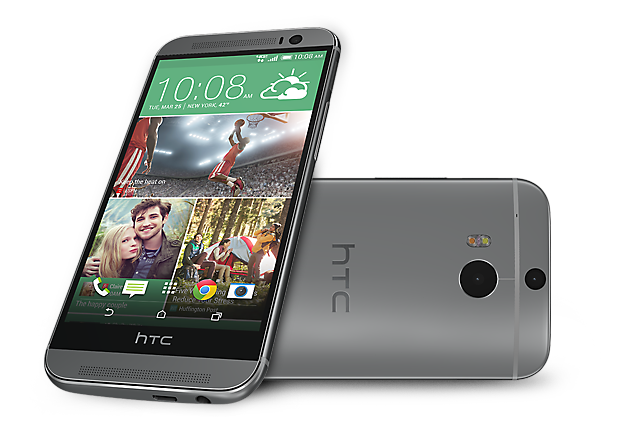 There are also some changes in the code that indicates the possibility to answer the phone with the power button or support for "notification_flash_led_8color" which means that HTC One M8 led might blink in 8 different colours or it could be reserved for the HTC Desire series only. We really love you HTC for the quick updates! Do you have any questions or comments? Feel free to share! Also, if you like this article, please use media sharing buttons (Twitter, G+, Facebook) below this post! Jadwal Sambung Ayam SV388 3 Maret 2019 - Minggu, Medan 3 Maret 2019 – Pada Hari Tersebut Akan Di Laksanakan Berbagai Pertandingan Sabung Ayam Secara Live di Arena Sabung Ayam Thailand.